Welcome to Echo Station Apartments! Echo Station Apartment Homes. 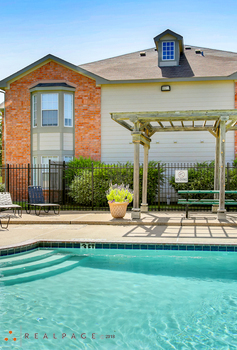 Discover Apartment Living at its Finest. Echo Station is a comfortable and carefree community with living spaces designed to exceed your expectations. We are a community with the little "extras", you have been looking for and deserve. Echo Station offer spacious 1, 2, & 3 bedroom homes built to suit your every need. Echo Station is conveniently located and close to the local hot spots, restaurants and retail stores, just minutes from the Scott & White Medical Facility.